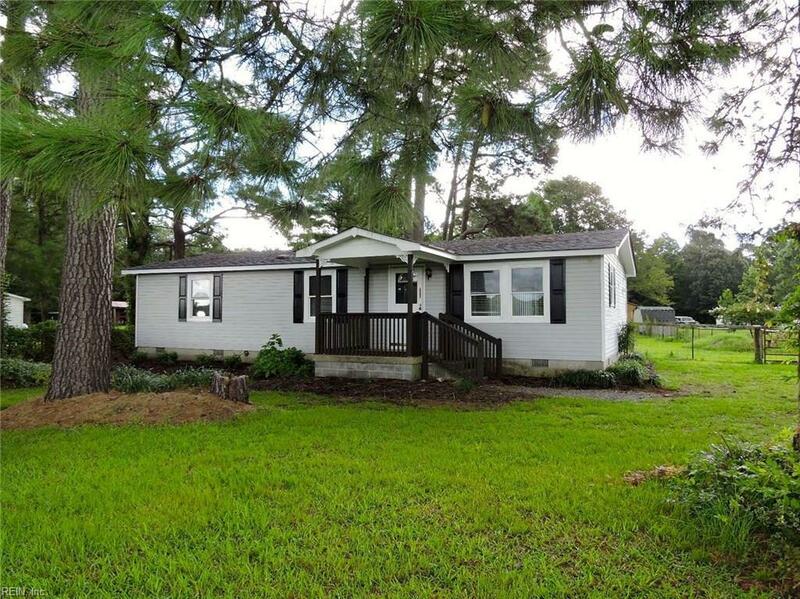 185 Guinea Rd, Currituck County, NC 27958 (#10233732) :: Abbitt Realty Co. Fantastic refreshed and remodeled Moyock home nestled on a large treed lot, just minutes from the state line. 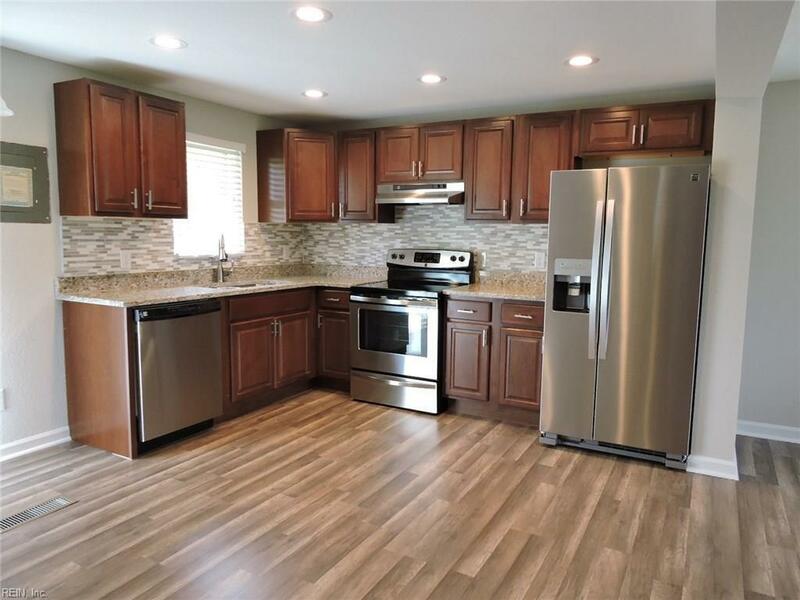 Gorgeous new kitchen featuring warm cabinetry, new stainless steel appliances, granite countertops, tile backsplash, and wood laminate flooring. 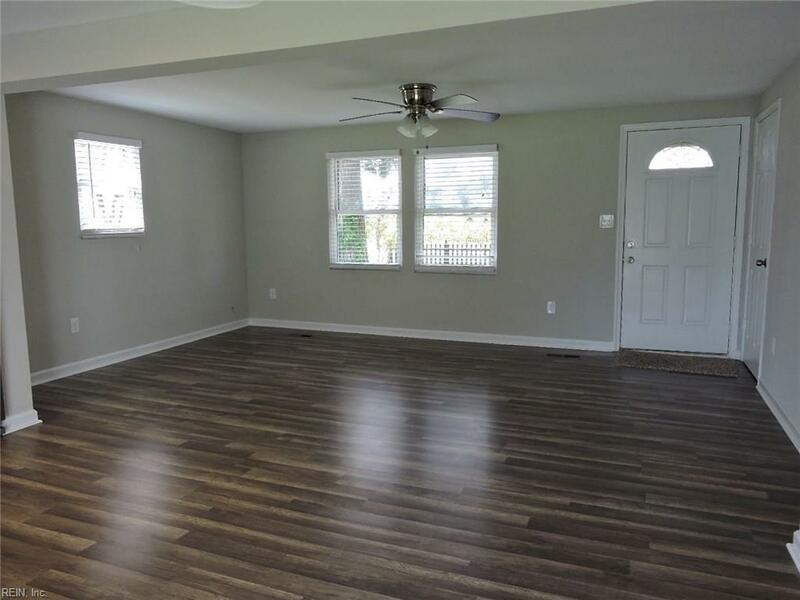 This beauty features 3 bedrooms, new walk in tiled dream shower, & NEW HVAC. Large mudroom/laundry and ample storage. This is a must see updated home. 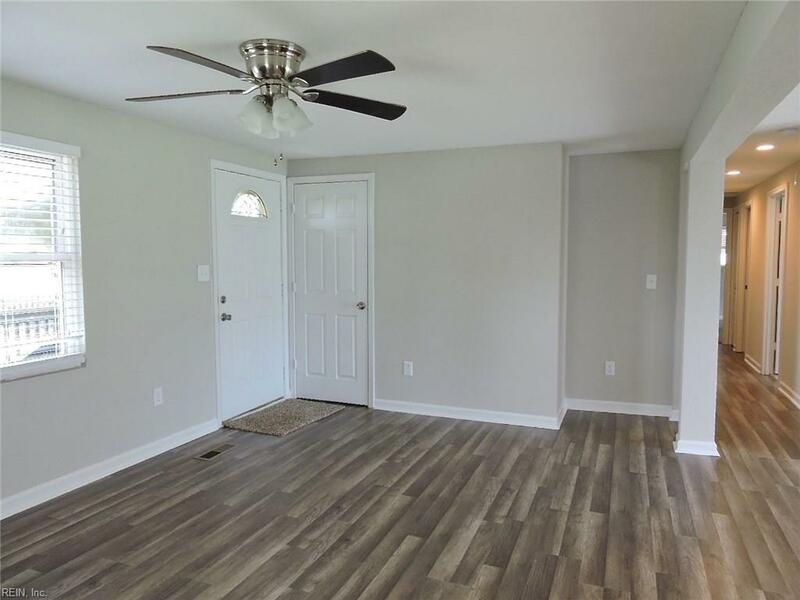 Don't miss out on this great opportunity to call Moyock home. Moyock offers low taxes/crime, & fantastic schools! Come see the difference!